Our mission is to provide for the protection, dignity and value of incapacitated persons by furthering the professional standards of guardians as accountable court representatives. 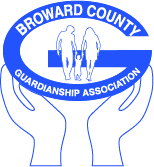 Founded in 1990, the Broward County Guardianship Association is the local chapter of the State Guardianship Association. 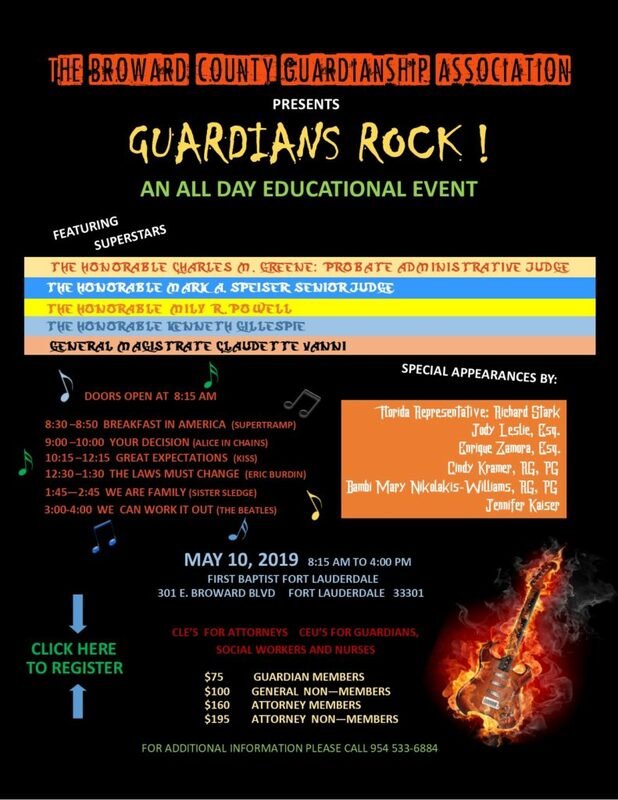 BCGA is a 501(c)(3) non-profit that is governed by a board of directors made up of local professional guardians, attorneys, and other health care and financial professionals to improve the practice of guardianship in Broward County, Florida. We are dedicated to the protection, dignity and value of incapacitated persons by improving the practice of guardianship through education, advocacy, networking and legislative action on a local level.